I write articles and give talks at different conferences about my experience as trainer, coach and software architect. 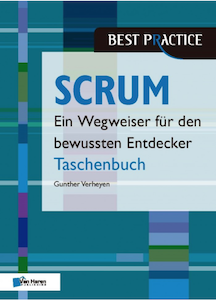 I have translated the Scrum Pocket Guide by Gunther Verheyen to German. This was my first work on a bigger text. The Architecture Gathering 2016, München: Continuous Documentation? Wie schaffen wir es, Entwicklungsteams für die Dokumentation von Softwarearchitektur zu begeistern?